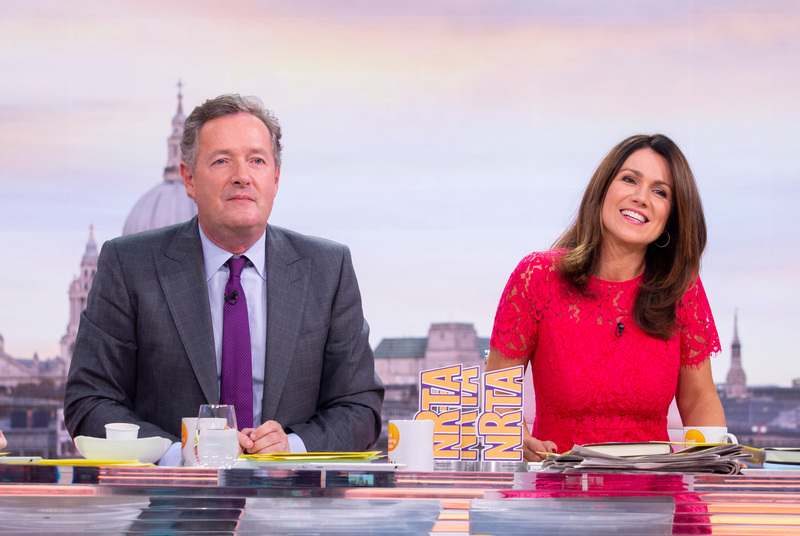 Over the last month or so, Susanna Reid has revealed that she's undergone somewhat of a fitness and lifestyle overhaul. The Good Morning Britain presenter has in fact lost a stone in the past eight weeks. But she revealed on today’s installment of the morning show that it was actually a health warning that prompted her to start shifting the pounds. She admitted that he doctor told her that her BMI was creeping up, meaning weight loss could be good. Susanna confessed to viewers, “It was a combination of factors, but a doctor said I was at the top end of my BMI. Although Susanna looks brilliant after changing up her lifestyle, the 43-year-old has, in our eyes, always looked fabulous. However, she confessed that although she didn’t need to lose much weight, that she feels much better and more confident in herself after doing so. BMI is still the most commonly used method of measuring a healthy weight, taking in to account your weight in relation to your height. But it’s not without its controversies, with some experts claiming that it provides too limited a view of a healthy, normal weight. Susanna revealed that she’s mostly been able to lose the weight after giving up drinking for September. When a viewer noticed that she was looking slimmer on-screen, she confirmed that she’d lost 14 pounds, since she stopped drinking. However, she admitted on today’s GMB that her tee-total plan hasn’t gone down that well with dates over the past few weeks. She confessed that, bizarrely, a date actually cancelled on her after she said she wouldn’t be drinking. She told viewers, “Somebody asked me out, so we were going to go out. The mum-of-three has also always maintained a relatively healthy lifestyle, confessing that she has long had a passion for running, and likes taking part in the occassional Zumba class.